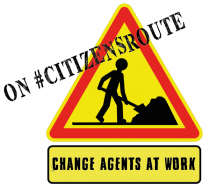 The CitizensRoute invites you to its 2nd e-Tribune*! You are cordially invited to join us for an online public debate on December 6th at 18.00. Today, in the context of the emergence of a trans-European political debate, we hear a lot about the need to write a European Constitution. Knowing all the problems that need to be solved for the European project to resume with its fundamental missions (to serve the European common interest of the people : convergence, peace, prosperity, democracy), we wonder whether a Constitution is the pre-condition to reach the democratic system required to properly address these issues? if it’s democratisation which is required first to change the constitution? or if both should go hand in hand – and how? We also would like to understand what exactly is in the minds with this word “constitution”? Write down your email address here and get your personal invitation to join the debate! 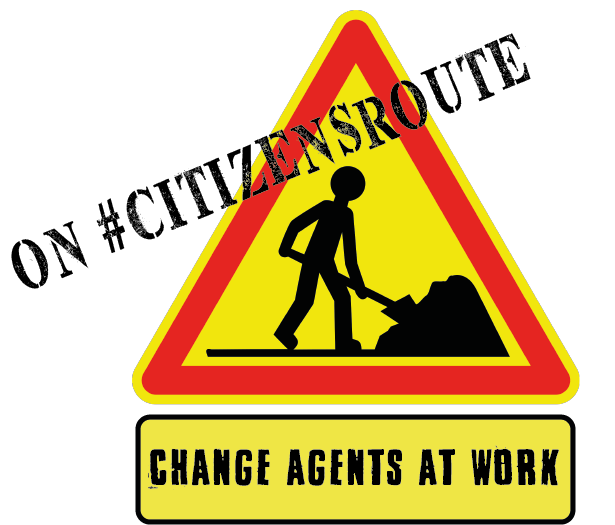 *The “e-Tribunes” consist of monthly online meetings organised by the CitizenRoute’s partners, aimed at providing the opportunity for emerging political movements to present and confront their positions on European “burning issues”. This kind of exercice is in line with CitizenRoute”s mantra : “Given today’s huge challenges of redefinition of the European project, let’s start the 2019 European election campaign NOW!” You can find the proceedings of our 1st e-Tribune on the topic « Europe and Catalunya » here !